Madrid is the most cultural hub for Spain, as well as excellent nightlife in terms of bars, restaurants, clubs and entertainment. As the area has been inhabited since Roman times, there are also plenty of historical sites to explore and enjoy. At the other extreme, you can also visit the Bernabéu stadium, home of Spanish football giant Real Madrid. This is usually popular with the younger members of the family, and many of the older ones! While Madrid is a huge city, and it is easily possible to spend a whole holiday exploring, there is also a lot to see outside the city itself. Suggested excursions include Toledo, former capital of the country and a medieval city full of charm, and Segovia with its extraordinary castle which was used as inspiration for Walt Disney's iconic castle logo. This simple Apartment is set in Puerta del Sol-Plaza Mayor. 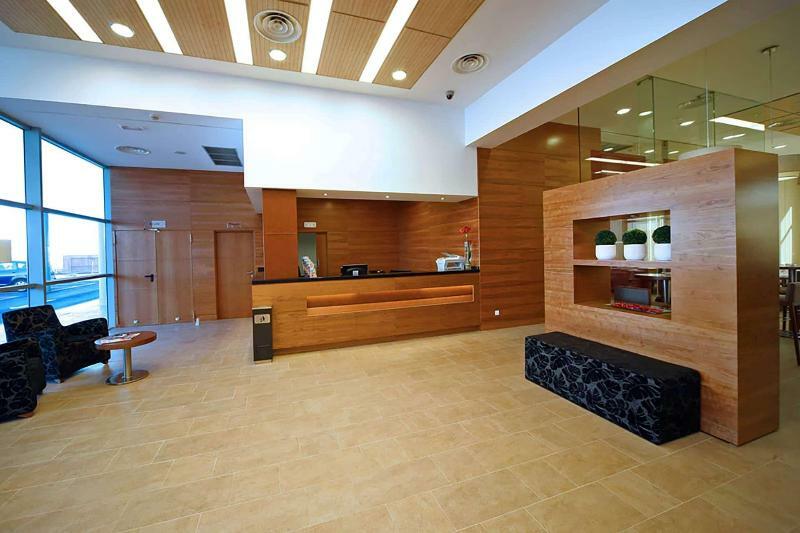 Travellers will enjoy a peaceful and calm stay at Apartamentos en Sol as it counts with a total of 13 guests rooms. 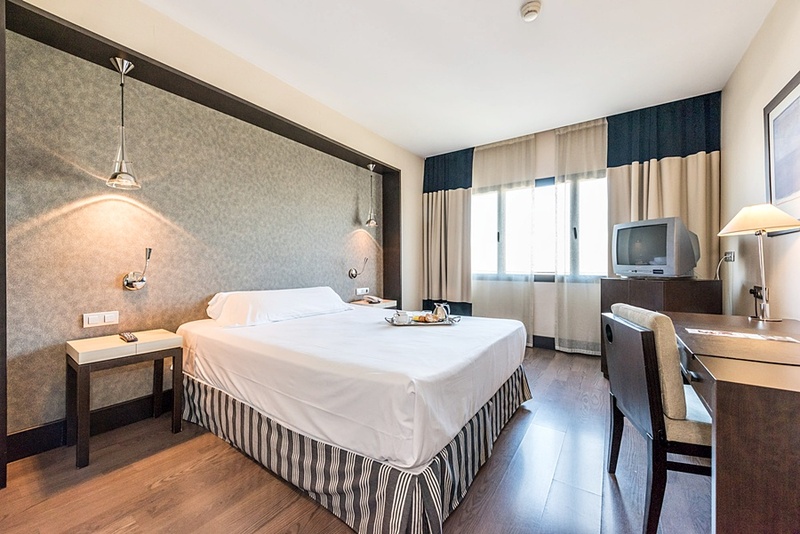 Apartamentos en Sol includes Wi-Fi internet connection in all public areas..
Camino Del Prado Apartments are 250 meters from the metro station of Lavapies and only 10 minutes' walk from Puerta del Sol are fully equipped apartments. All apartments are either studios have modern décor and small balcony overlooking the city. The.. 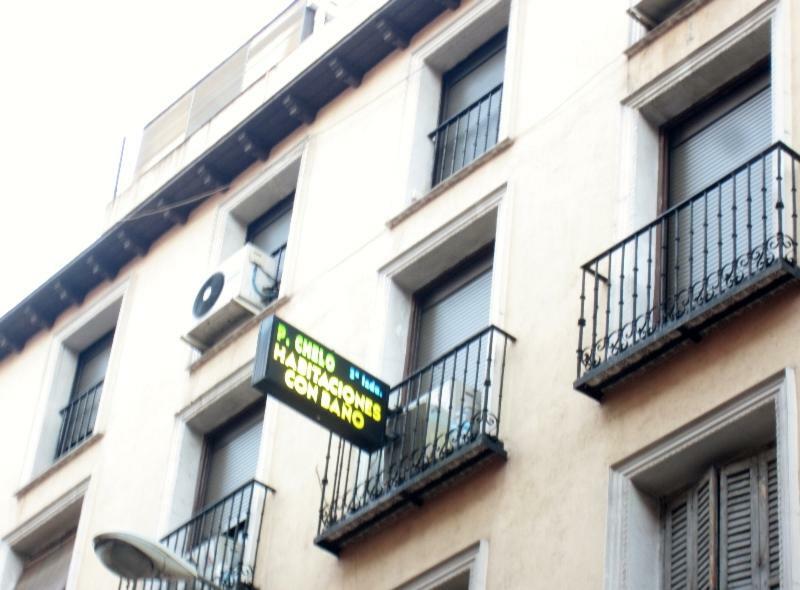 This hostel is situated in central Madrid. The property lies within easy walking distance of the lively Chueca District. The Gran Via is just 150 metres away. The area enjoys a bustling ambiance, with an abundance of tapas bars and restaurants. Fuencarral.. This hotel is located in Alcala de Henares, lying next to Martyrs Gate. The hotel is nestled amidst the rich cultural, historical and artistic heritage of this mesmerising World Heritage Site. Guests will find themselves surrounded by ample opportunities.. The modern apartments Duque de Alba is located 100 meters from the subway station Tirso de Molina Madrid. The apartments feature hardwood floors. Some have a balcony. Within walking distance you can find shops, bars and restaurants. The apartments are.. 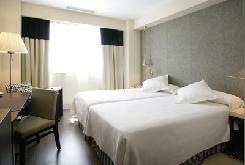 The apartment hotel is located only 600 m from Plaza de España Square. Guests will find plenty of shops, bars and restaurants on and around San Bernardo Street. Plaza del Sol and the historic centre of Madrid is about a 15-minute walk away. Noviciado.. This charming property is situated at the heart of the vibrant city of Madrid. The property offers the ideal base from which to explore the famous sights that the city has to offer. Guests will find themselves within easy access of the famous Santiago.. This charming hostel is located in the tourist and commercial centre of Madrid, only 700 metres away from the Puerta del Sol, one of the busiest places in the city. Boasting a convenient situation close to public transport links, guests will find the.. 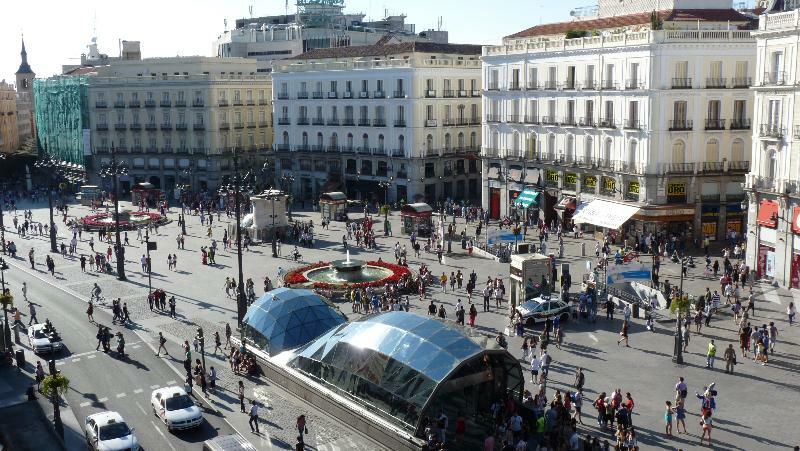 Featuring free WiFi and air conditioning, Smart Rentals Gran Vía Capital is 500 metres away from Puerta del Sol. A seasonal swimming pool and terrace are available.The accommodation features a flat-screen TV and heating. There is also a kitchen with a.. This unpretentious apartment is situated in Salamanca-Serrano. A total of 16 bedrooms are available for guests' convenience. Internet connection (wired and wireless) is provided in common areas for those needing to keep connected. Customers are welcomed..